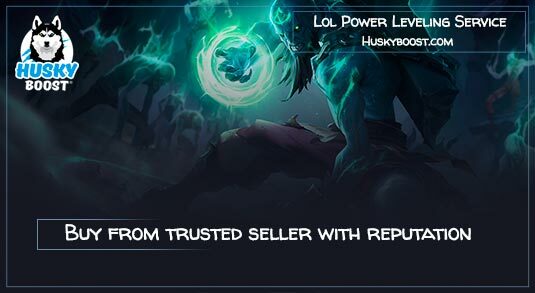 Good to see you, dear visitor, please explore our league of legends powerleveling article. The MOBA we’re talking about is and has always been an entirely free-to-play game. However, there always were some elements you had to buy with in-game currency. We’re talking about such essential things as champions. Well, there are some other honorable mentions such as additional rune pages, summoner name change service, several fancy icons, and some really cool stuff during the sales. Influence Points used to play the role of the in-game currency. But at the beginning of the 2016 ranked season, the Blue Essence has been introduced and merged with IP shortly after. Some rewards can only be obtained by reaching a specific rank. 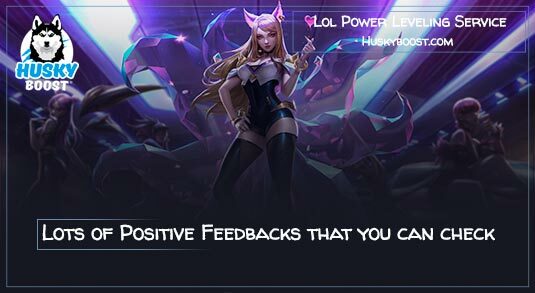 So consider getting a LoL level boost. It would be a good idea. This way you could skip the boring part of farming the experience and claim the prizes. Get a quick boost and start League of Legends by getting to level 30. As for today, a whole original system of Hextech Crafting exists. You can get pretty much every champion, skin, ward, icon or emote without investing a single real coin into the game. Of course, there are some exceptions. Anyway, RIOT games left us only two methods of earning the Blue Essence. It includes completing daily or event quests and disassembling the champion shards in the Hextech Crafting section. Both of the methods are somewhat different from the previous ones. You can’t rush the current ones, but you’ll definitely get more by playing each day. League of Legends started treating good accounts with some effort spent on leveling in a special way with some extra services. By the way, upgrading a shard into a whole champion is much cheaper than buying it from the shop. However, it might take some time to receive the shards you want to upgrade. The amount of the experience needed to reach the next milestone in your career scales. But the scaling kinda restarts every ten ranks. Moreover, at specific milestones, your account will be granted additional rewards, such as special icon and profile background or a large capsule. The backgrounds obtained this way differ each time. But the next thing is even more impressive. And a large capsule contains up to three pieces of playable characters you can craft. This item is given every 5, 10 or 15 ranks depending on your current one. Ease your burden by ordering a LoL boost service. You won’t have to worry if you’re too far from getting the next one ever again! 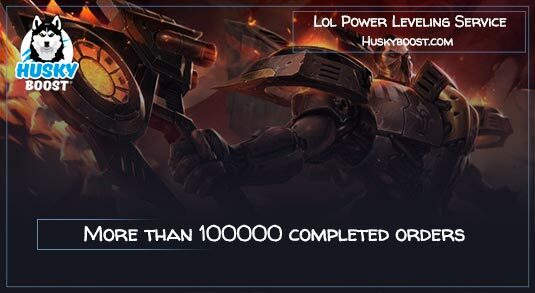 If you’ve maxed your level completely in LoL, take a look at other boosting offers. Husky appreciates your attention! Take note for the future – our support managers are online twenty-four days per week! Keep in mind that we are always ready to provide you with any necessary help and answer all kinds of questions bothering you! Moreover, in case you’re into some other games, we’d gladly offer you a full list of products. Perhaps, you’ve always wanted to embark on an epic journey, but you never wanted to spend hours grinding mobs? Well, you can easily skip the unnecessary part with our help! It would be really sad to miss an opportunity like that. So just go ahead and take our World of Warcraft boost service today! It has been nice of you, staying here for a while! Bought a level boost from them and it took no time at all for them to get to the desired level i wanted. fantastic service and awesome customer service. I’ve been using this company for about 3 months. They go above and beyond with their services. I swear I talk to their customer service rep weekly to schedule events! Always prompt responses. I would highly recommend them to anyone.